Gagnon, M.A. (2014). 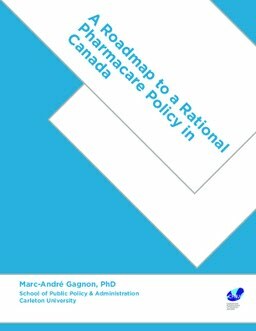 A Roadmap to a Rational Pharmacare Policy in Canada.